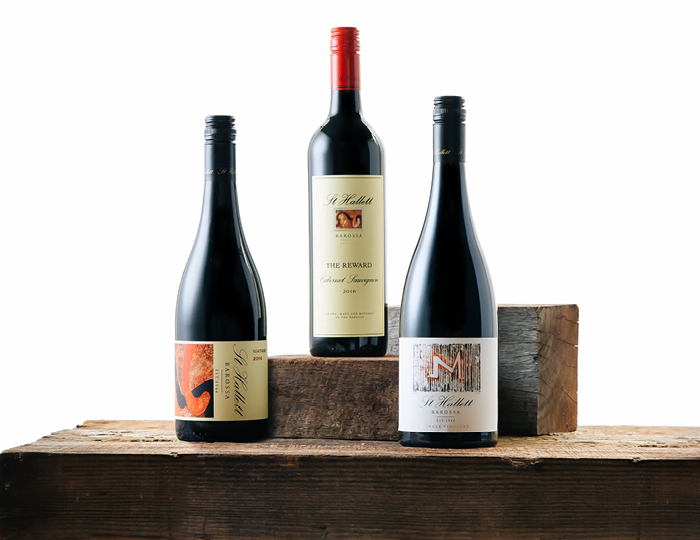 Our extensive collection of premium-quality red wines showcases St Hallett’s wealth of experience in the Barossa and understanding of the distinctive qualities derived from different sites across the region, including: Barossa Shiraz, Mataro, Grenache, Cabernet Sauvignon, and red wine blends. 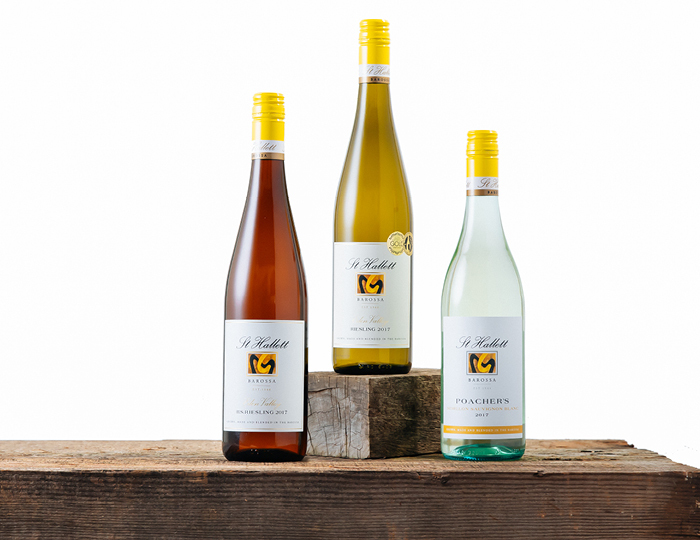 Our white wine collection illustrates St Hallett’s enjoyment of fresh, crisp flavours and a purity of fruit that reflects the cool-climate vineyards of the Eden Valley, and the richly textured fruit from the south of the Barossa Valley. Mark your next special occasion the Barossa way with our Sparkling Wine & Rosé. 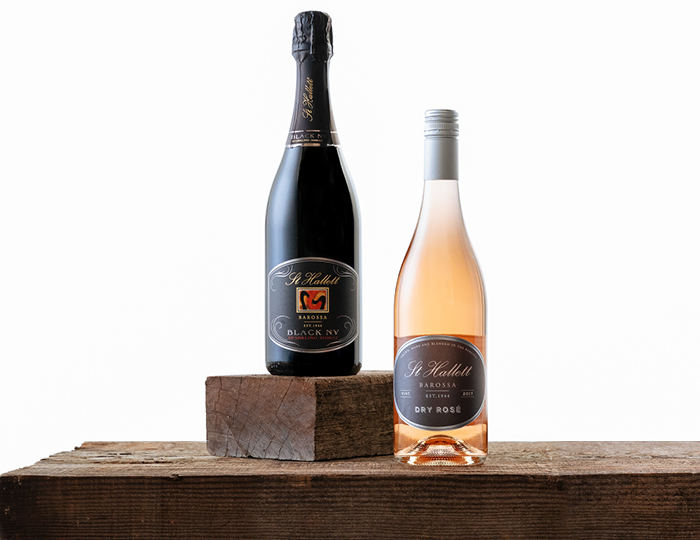 Packed full of flavour, the St Hallett Black NV Sparkling was designed for celebrations but is known throughout the Barossa as the perfect starter on Christmas Day, while the Rosé is fresh and dry and bursting with the berry fruit flavours that are characteristic of Barossa Grenache.